Countdown to SEA Blue - Just Five Days Away! SEA Blue is Just Five Days Away! 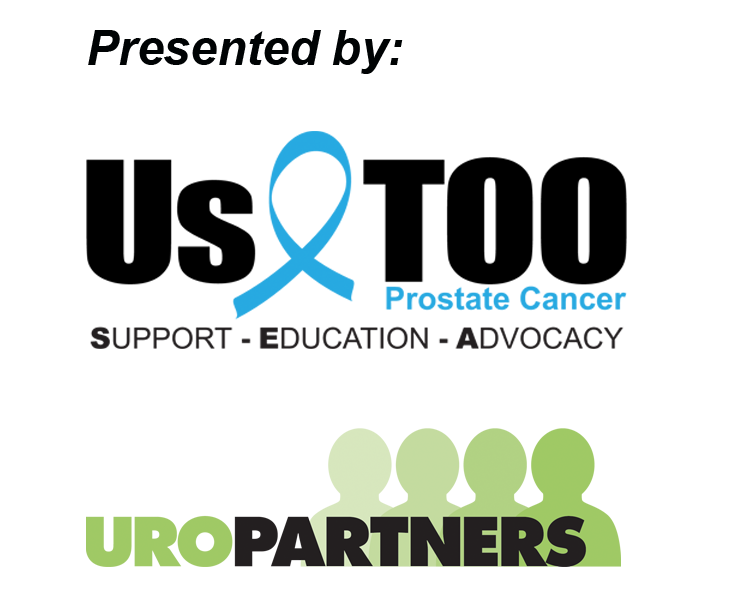 It is hard to believe, but the SEA Blue Prostate Cancer Walk and Run is already upon us! 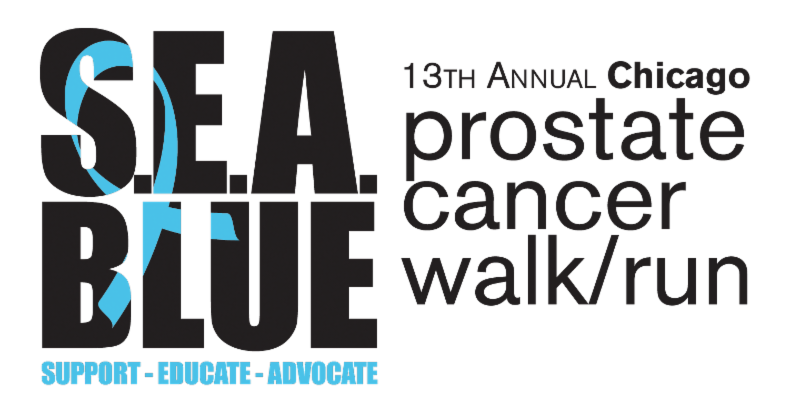 In five short days, Chicagoland's prostate cancer community will gather in Lincoln Park for the 13th Annual SEA Blue Chicago Prostate Cancer Walk and 5K Run. Your participation in this event is key in raising awareness for prostate cancer and raising funds to help Us TOO provide S upport, E ducation, and A dvocacy at no charge to those who are battling prostate cancer. If you cannot make it to the event in person, please consider helping us by making a donation, or by registering for free and fundraising as a "Virtual Mover." For questions, contact (630) 795-­1002 or email seablueinfo@ustoo.org .